Recreate the flavours of Corsica with this great cookbook, Recipes from Corsica, with hundreds of traditional dishes for you to try at home. 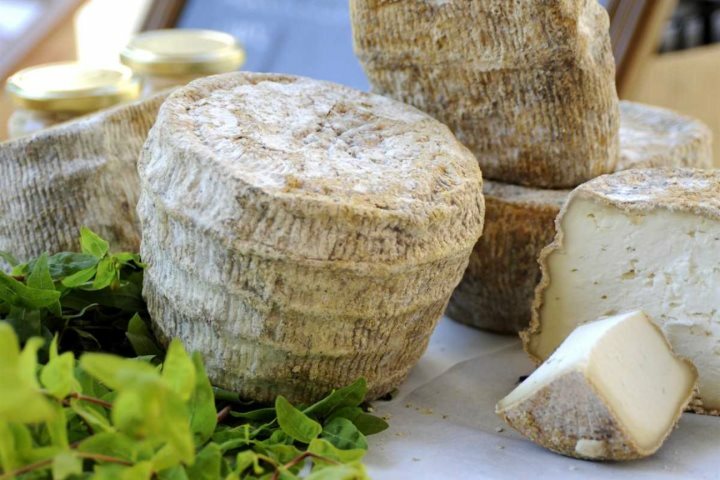 Brocciu cheese, chestnuts, wild boar, the herbs of the maquis; with a wealth of excellent local produce to draw upon, it’s no wonder that Corsican cuisine is so good. When I stumbled upon a cookbook from Corsica, I couldn’t resist buying it and trying some of the dishes I so fondly remember from my holidays there. 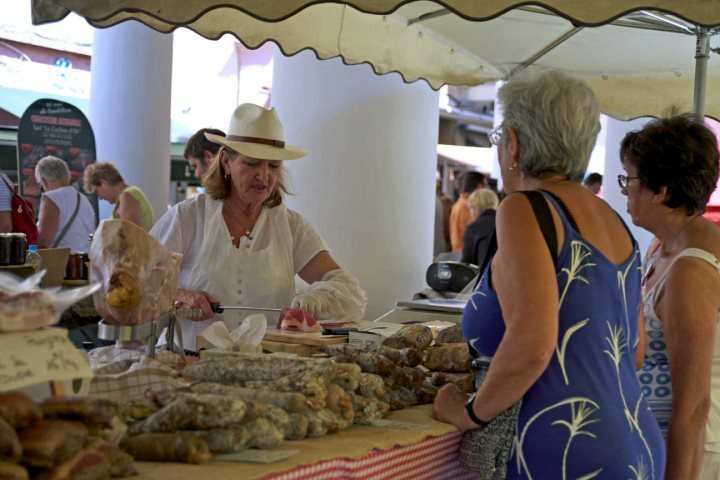 Of course, not all the ingredients are available in my local supermarket, but I always bring back a few Corsican specialities when I visit, and there are also some very good websites where you can order cheese and other produce from the island. Better still though, next time I visit I’ll be taking this cookbook with me to try it out with the best local produce I can find. 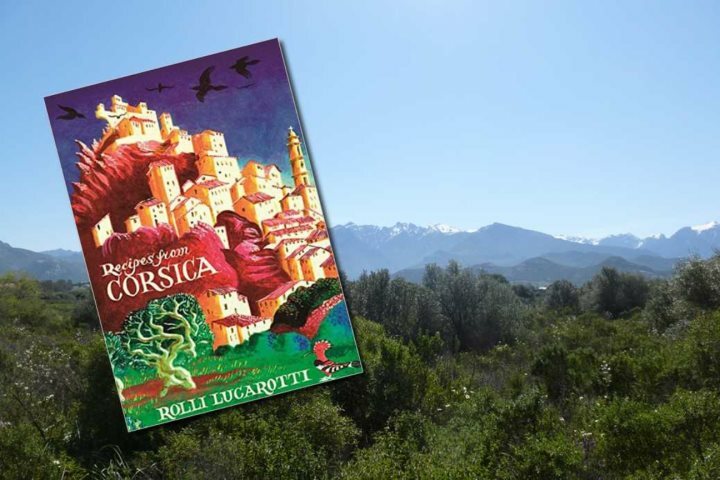 The author, Rolli Lucarotti, first visited Corsica when her family sort shelter from a Mediterranean storm and moored their catamaran in Ajaccio harbour. They went on to make Corsica their home and Rolli opened, first a catering business, and then a restaurant. She noticed that other restaurants didn’t seem to offer traditional Corsican cuisine. While it was still being cooked in homes, there was an assumption that tourists wouldn’t be interested. 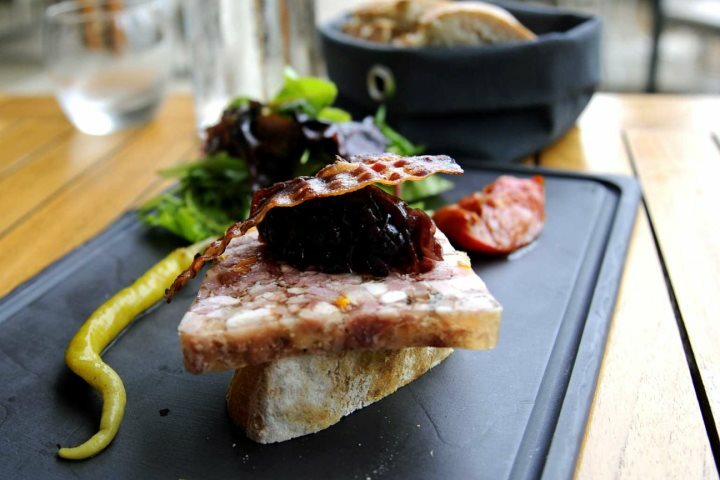 Nowadays, I’m pleased to say that this is not the case and you don’t have to go far to find a great restaurant serving at least some traditional dishes such as brocciu and mint omelette, the dessert fiadone, chestnut conserve and fromage de tête. The latter misleadingly translates as ‘head cheese’, but isn’t a cheese at all, rather brawn made from pig’s head and trotters. And It’s delicious! You’ll find the recipe for all these traditional dishes, and much more, in Rolli’s in-depth cookbook. Recipes from Corsica is packed with hundreds of recipes, using every part of the animal, much as we did many years ago before our food came plastic-wrapped on supermarket shelves. And that’s what I love about this book, it doesn’t dress up Corsican cuisine into something it is not. It encourages you to go foraging for snails and nettles and to stuff pig stomachs (or even an appendix! ), but whatever your dietary preference, from confirmed carnivore to vegetarian, with so many recipes you are sure to find something to tempt you. The pages of recipes are broken up with delightful pen and ink sketches and amusing anecdotes about island life – I love the snail story – but you’ll have to buy the book to find out whether little Charlie’s pet snail Fred was eaten or not. Tempted to try your hand at cooking local cuisine in Corsica? 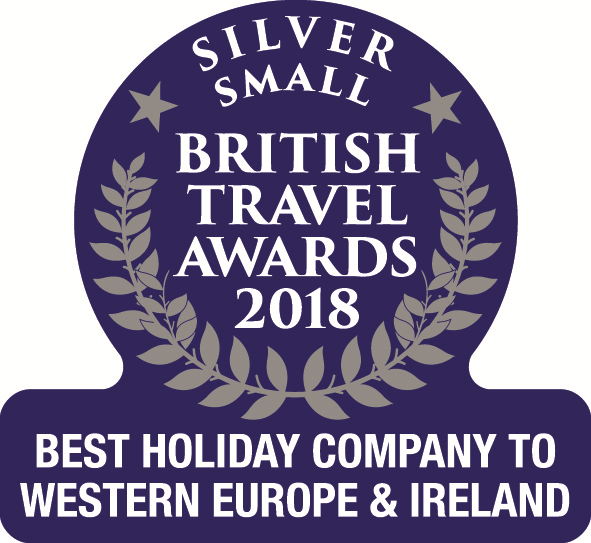 You’ll find a great range of self-catering properties across the island on our website, Corsica.co.uk.